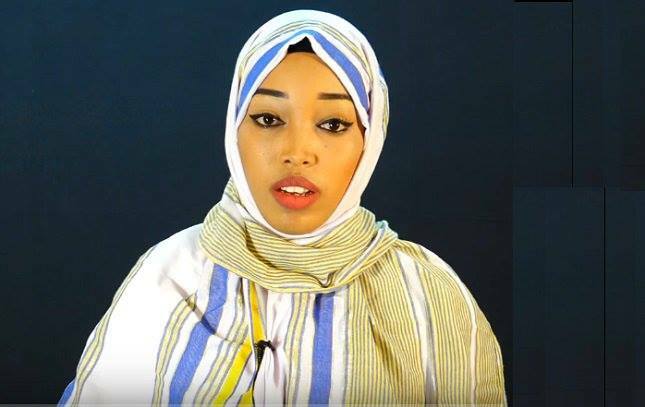 Naema was arrested on 27th January 2018 from Hargeisa Egal International Airport while she was traveling to Mogadishu, the capital of Somalia. The prosecution charged Naema of two accounts: Anti-national Activity of a citizen abroad (article 212 of the Penal Code) and Bringing the Nation or the State into Contempt (article 219(2) of the Penal Code). The charge is related to statements which the prosecution said is against ‘the separation of the Republic of Somaliland,” and calling Somaliland a “region”. “We are very concerned about the conviction and sentence of Neame. Freedom of expression is enshrined and protected by the Constitution of Somaliland,” says Guleid Ahmed Jama, the director of Human Rights Centre. “We urge the government of Somaliland to respect its own constitution. We are also very concerned about the allegations of ill-treatment made by the lawyers of Naema.” he added. Human Rights Centre requests the government of Somaliland to release Naema Ahmed Ibrahim.